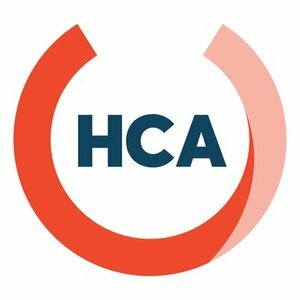 Houston Coding Academy is a 10-week or 9-month programming school in Dallas, Texas that teaches aspiring developers and entrepreneurs the skills they need to enter the coding world. Their Full Stack Web Development tracks are broken into Intro, Intermediate, and Advanced courses, and each track has separate student outcomes. Students will meet twice weekly in the evenings for ten weeks, or nine months should they choose all three tracks, and will have homework assigned between classes. The entire program lasts for 30 weeks and is part-time. The cool thing about this program is that students pay for one class at a time, spreading out the cost and reducing the risk. An email with these details has been sent to Houston Coding Academy. You've already applied to this scholarship with Houston Coding Academy.